Swimming Lessons For Kids In Miami | Learn To Swim Miami! 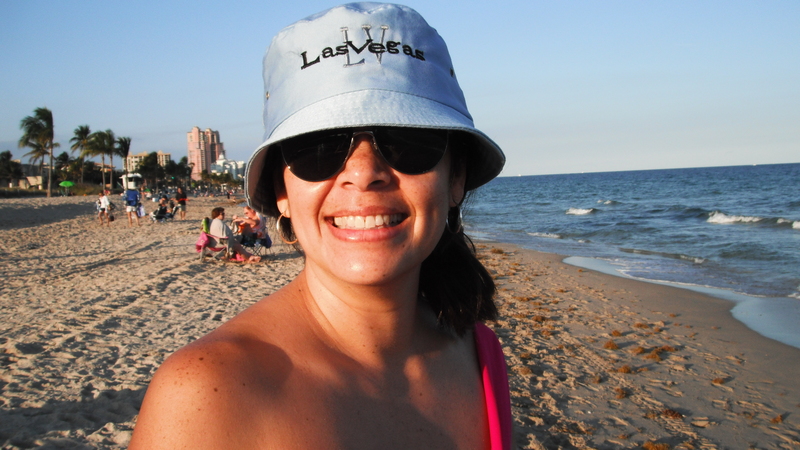 Swimming Lessons For Kids In Miami the FUN Way With Andreina! 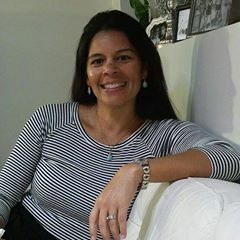 Welcome I teach swimming lessons for kids in Miami my name is Andreina I am from Venezuela and I speak English and Spanish. Teaching kids to swim is a passion of mine, I have dedicated over 17 years in preschool education as a teacher where the love for children increased even more. Learn more about my services and contact me via text or call! Your baby will learn a life skill that is fun, great exercise and could even save their life someday. 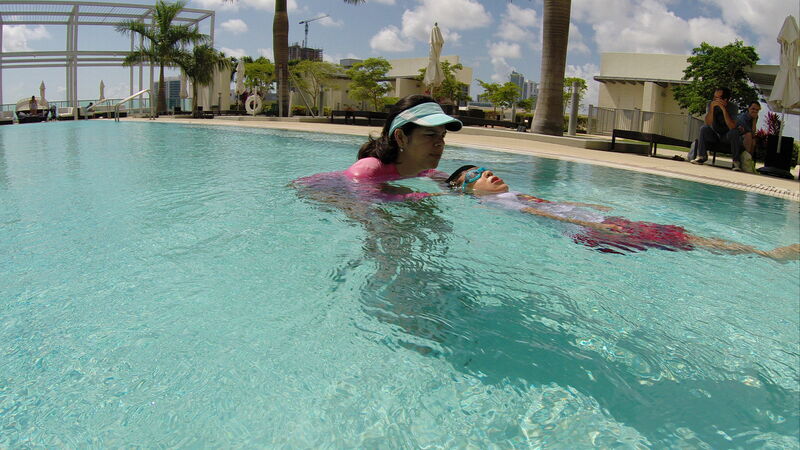 With our Miami kids swimming lessons the most important thing is to get your baby comfortable in the water. This might take some time depending upon your babies age, their own disposition for the water environment or their previous exposure to the water. It’s important that the water and air temperature are warm enough so your child will be comfortable and remain in a relaxed positive mood. Basic skills: Splashing, blowing bubbles, kicking, face in the water, floating. This is a fun age group to teach swimming because they are coordinated enough to use basic skills. It is a good way to bond with children while at the same time building trust. I will build their skills in incremental steps, one skill building upon another. For example, I will alternate between high energy skills, such as kicking, and low energy skills, such as floating, to create a balanced swimming lesson. Basic skills: Blowing bubbles, holding breath, floating and kicking on back and tummy, jump in the water and come back to wall or to instructor, treading water and diving. This level is more advanced but the basic movements are still important. Children at this age are ready to learn the proper techniques for the free style, back stroke, breast stroke and elementary back stroke. These strokes require more coordination. However, each child learns at a different pace so it’s important to be patient and focus on water safety first and technique second. Basic skills: Master holding breath (diving), floating effortlessly on front and back, treading water, advanced kicking, breathing correctly while swimming, combination skills of both arms and legs. Students at this age usually learn really quickly because they are highly coordinated and more receptive to taking instructions. At this level, the student should be able to float by themselves while adjusting body position and orientation. Basic skills: Stand up from floating position, advanced kicking, master floating, arm techniques (strokes), breathing skills, treading water with both legs and arms, working on strength and endurance. Remember, swimming is a fantastic exercise and it can be practiced for the rest of your lives! © 2019 Swimming Lessons For Kids In Miami. Theme by XtremelySocial and Blacktie.